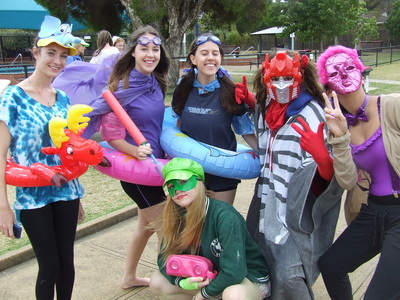 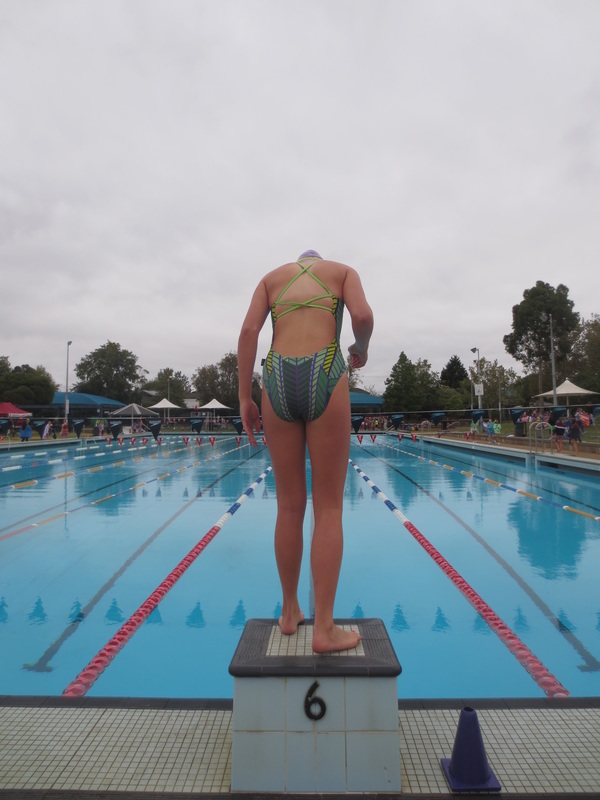 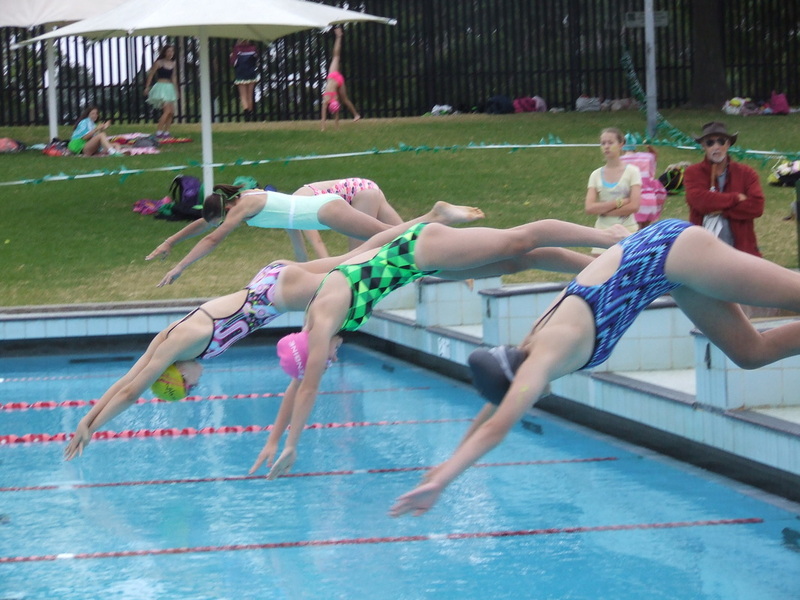 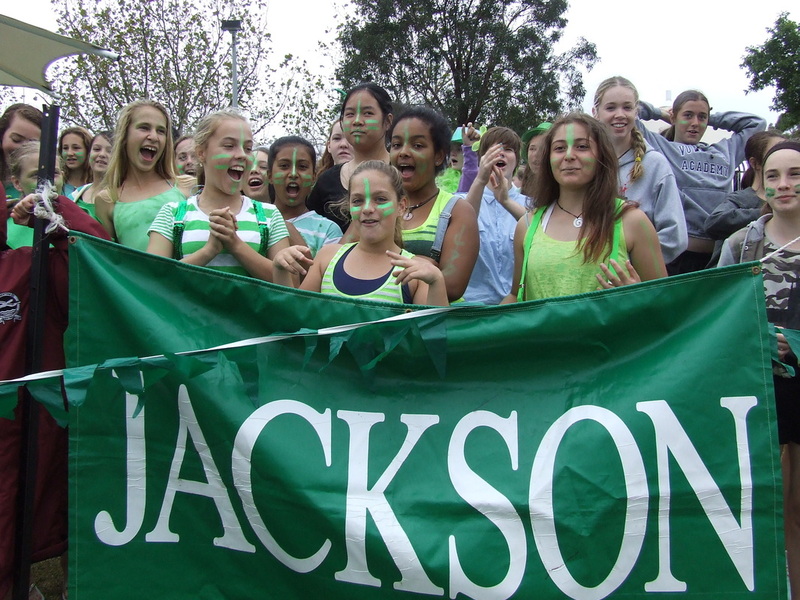 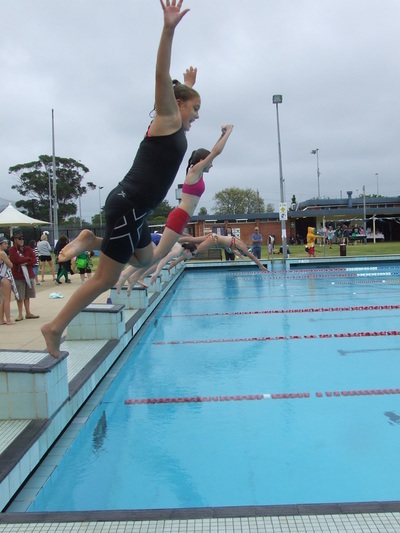 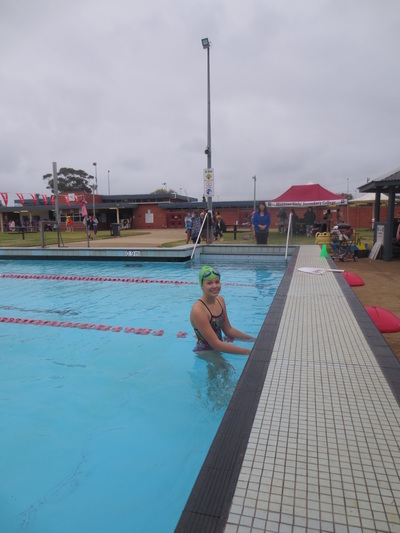 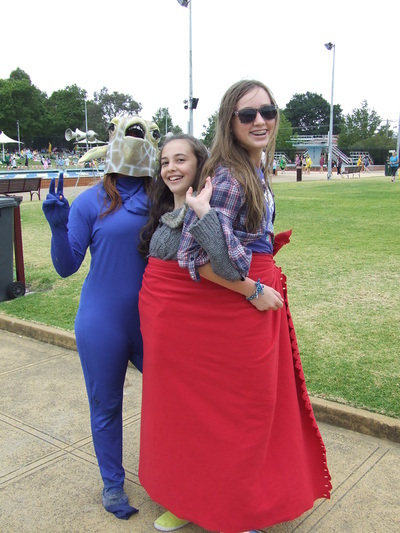 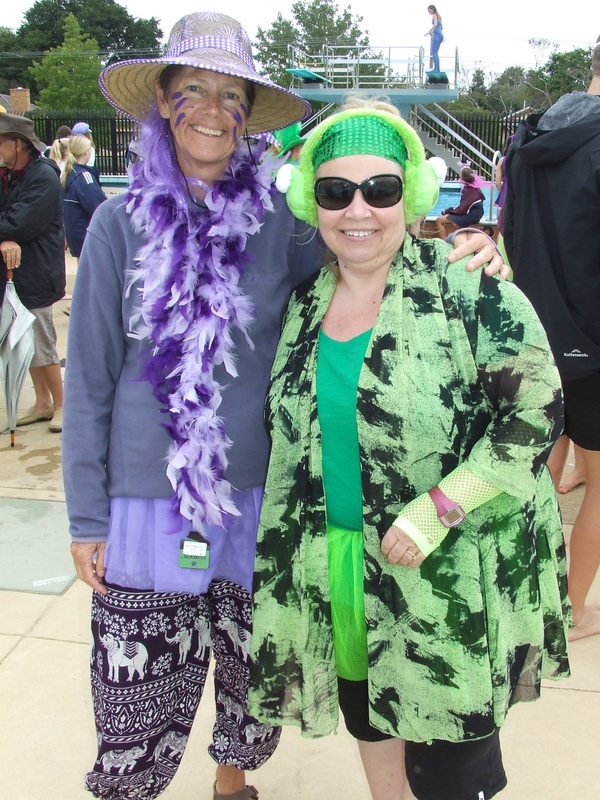 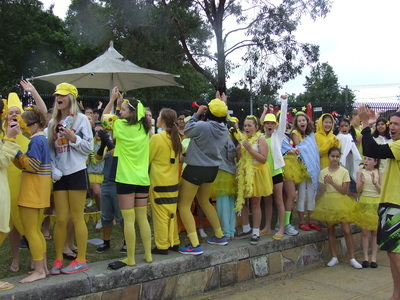 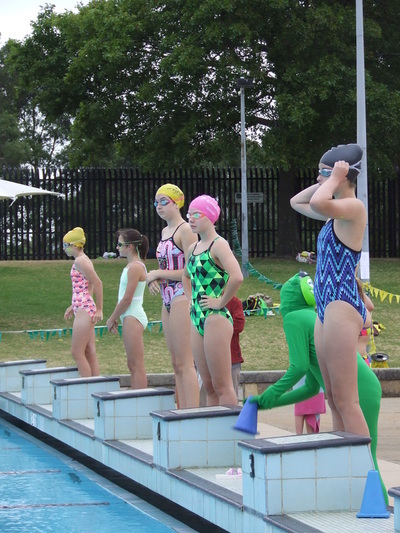 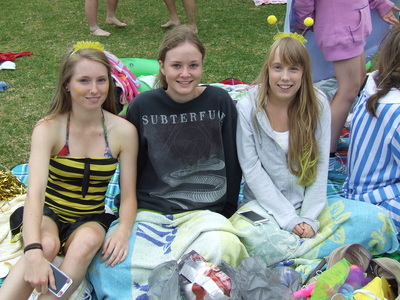 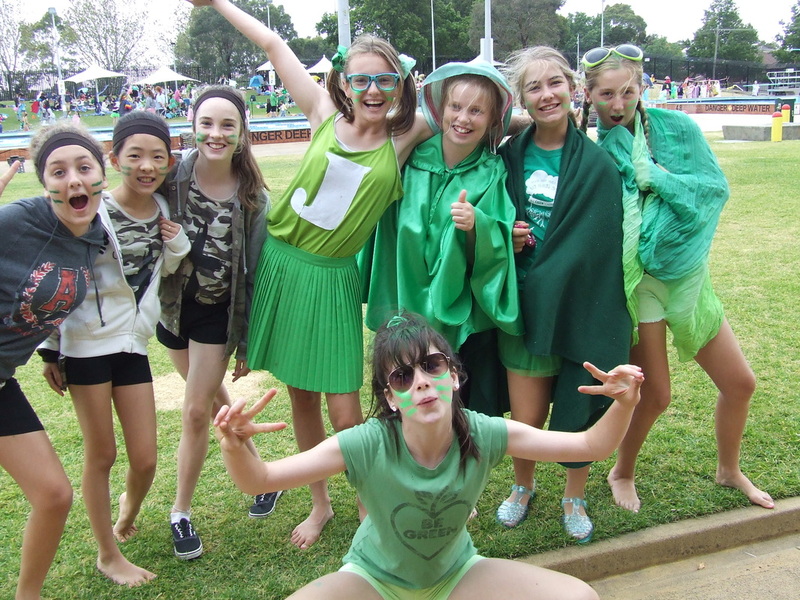 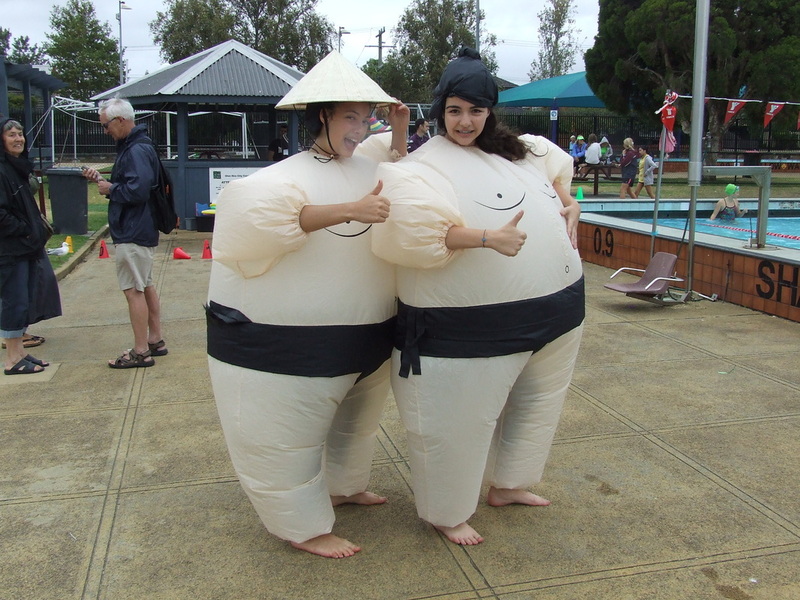 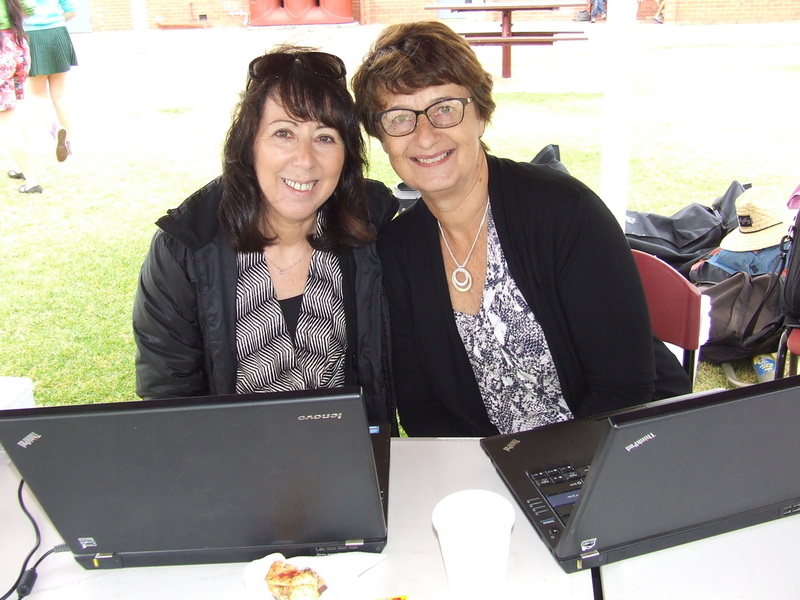 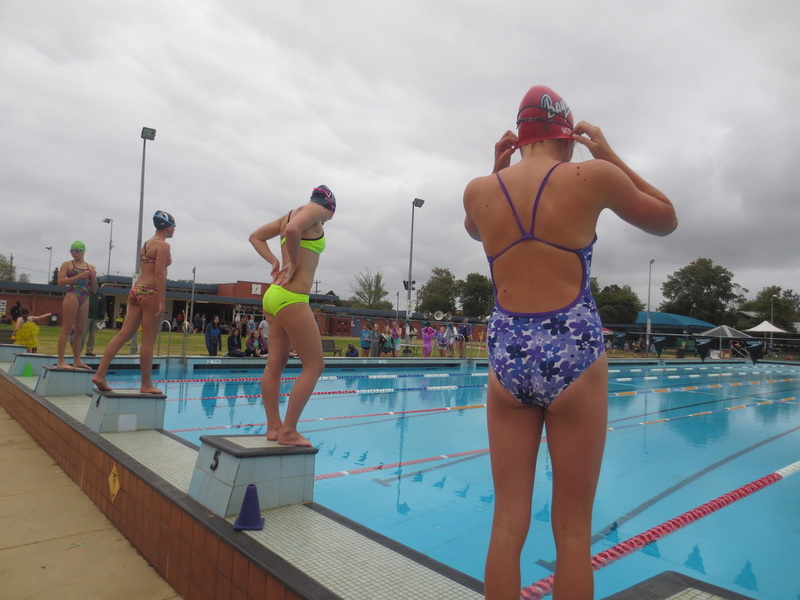 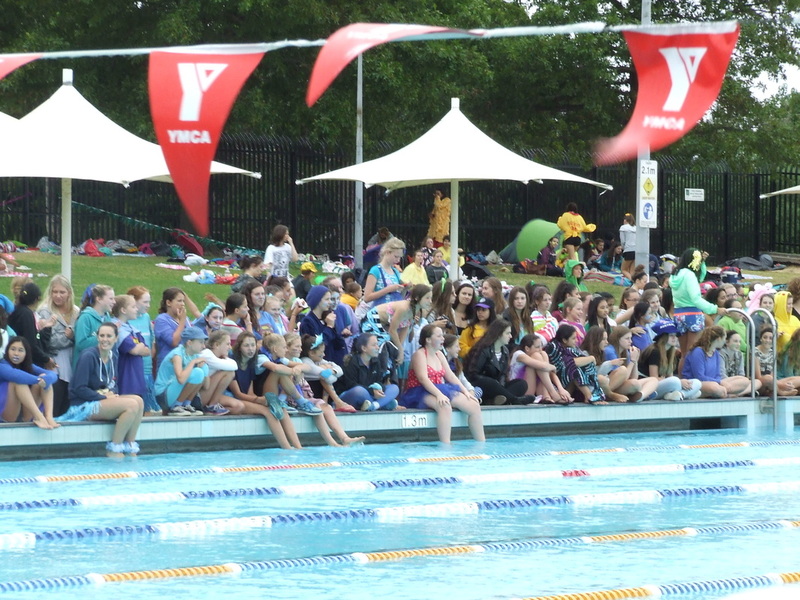 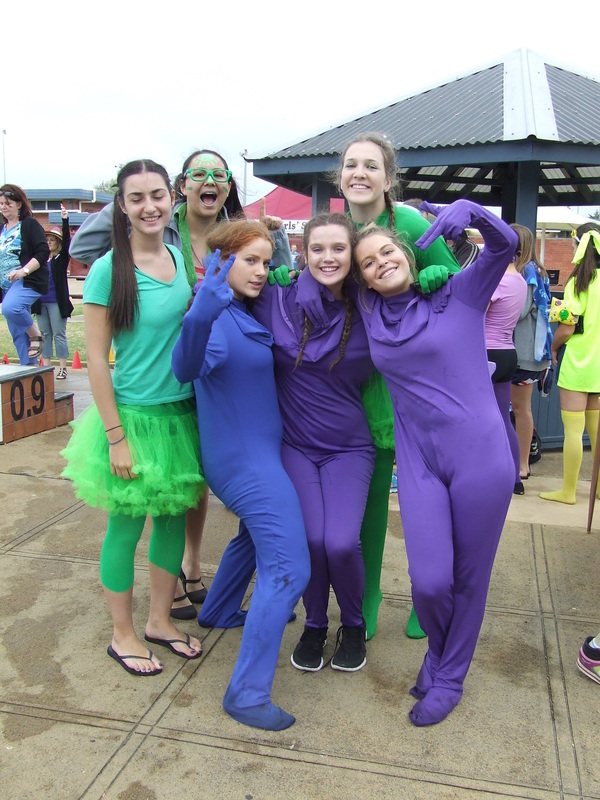 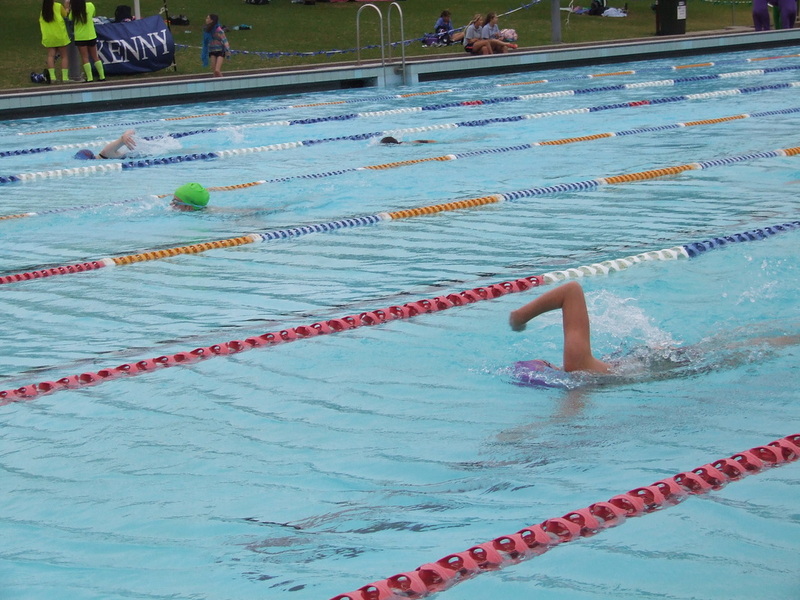 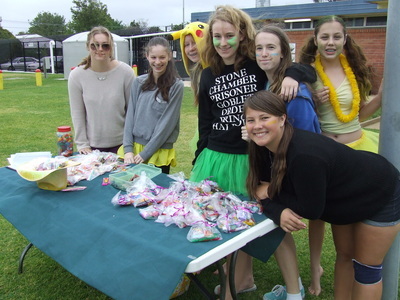 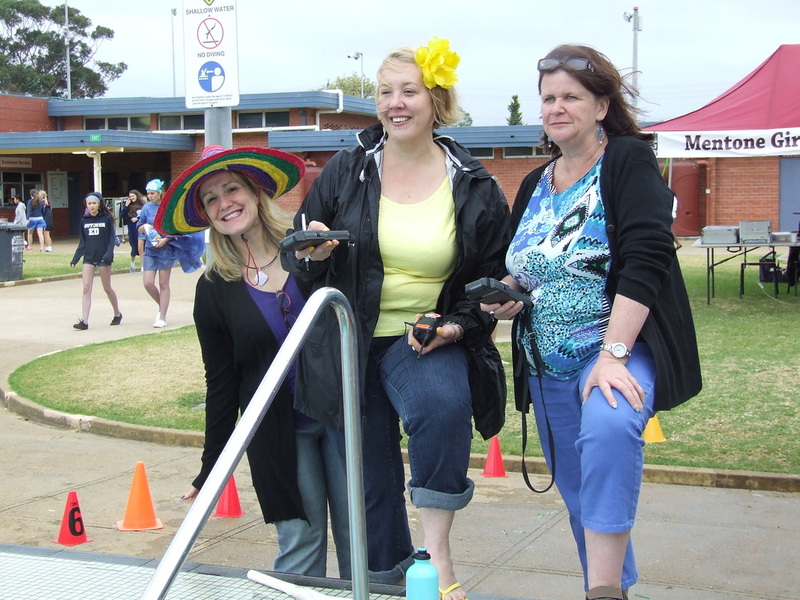 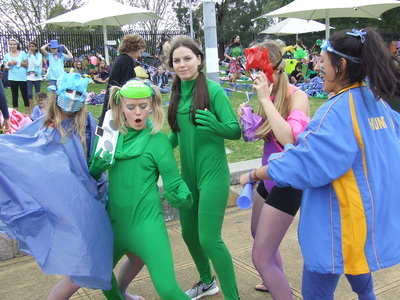 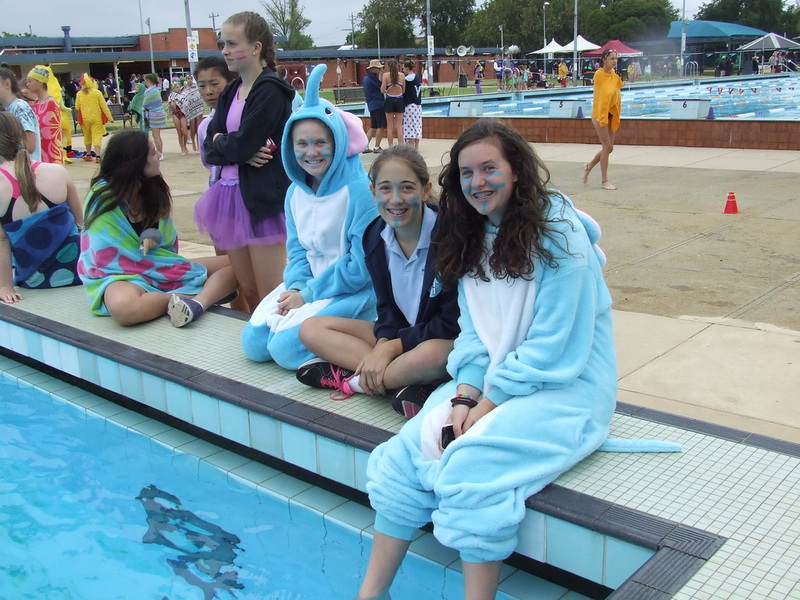 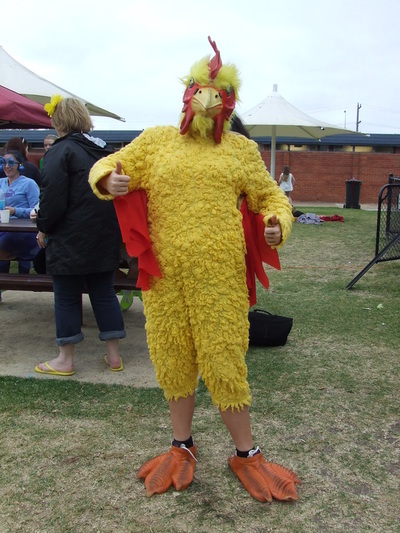 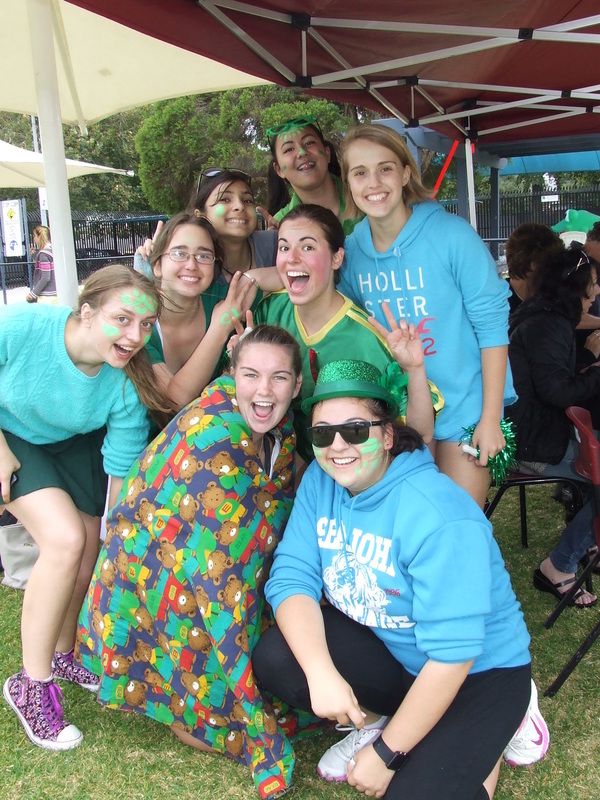 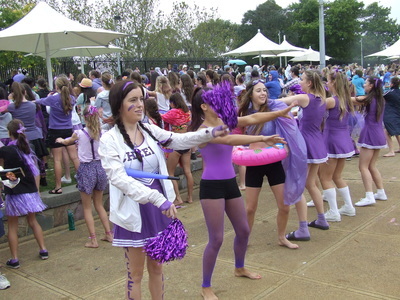 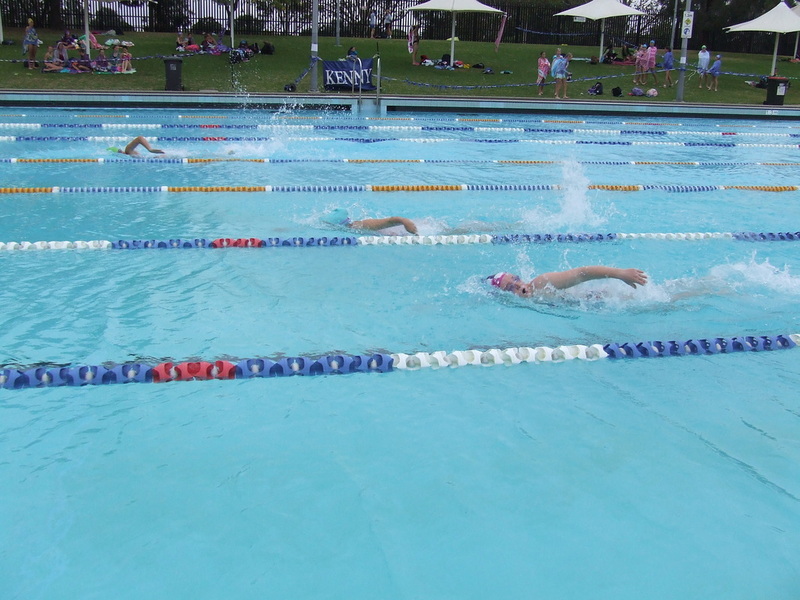 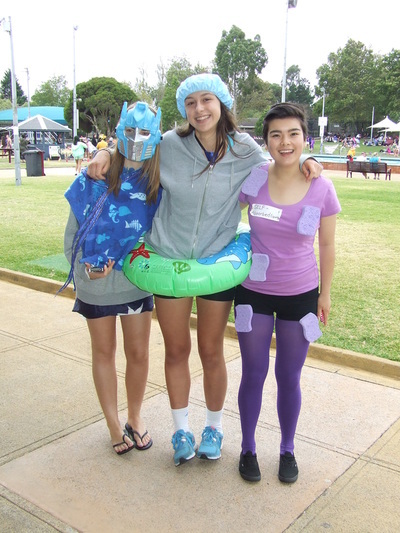 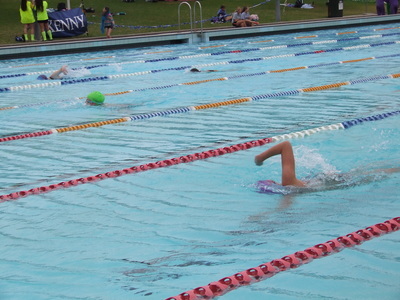 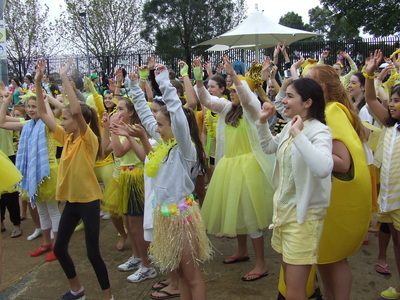 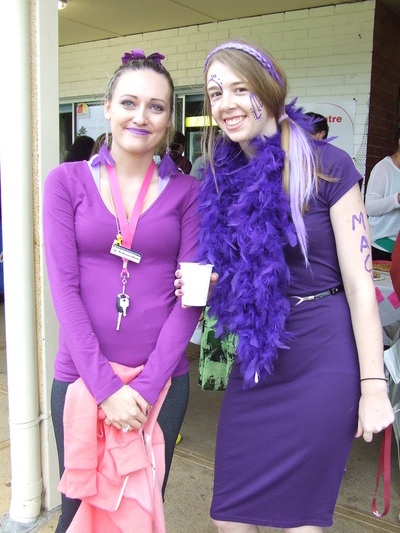 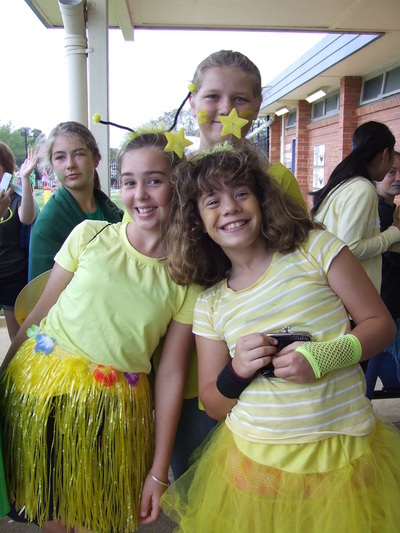 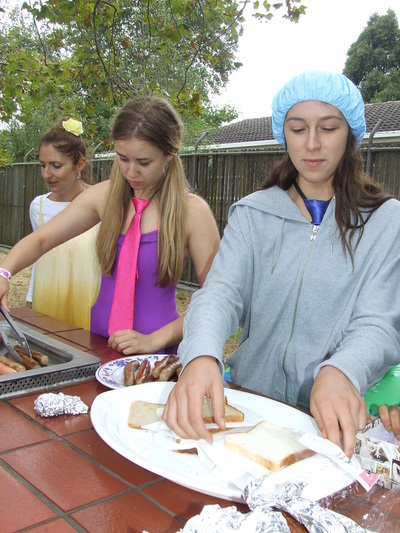 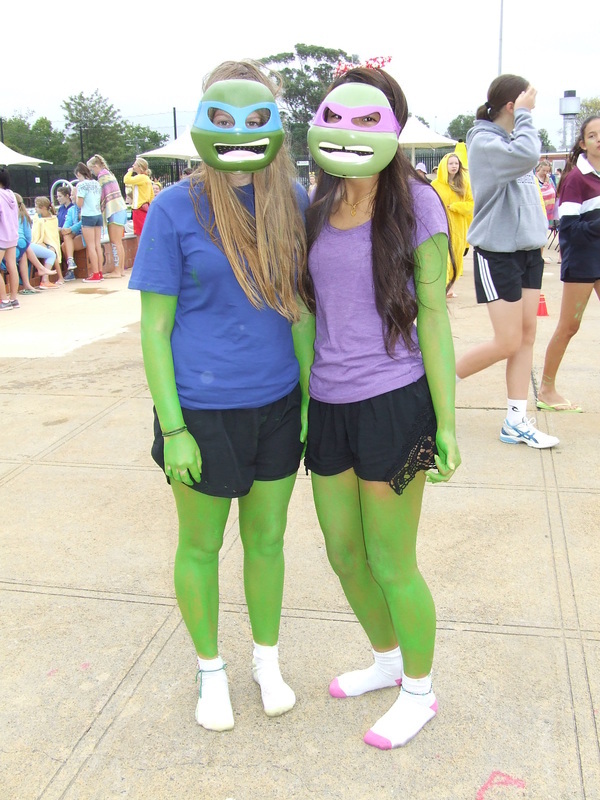 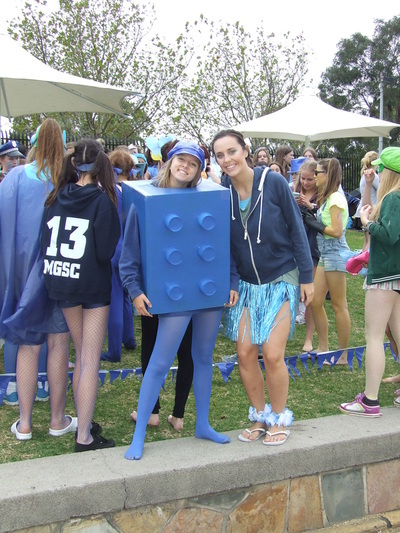 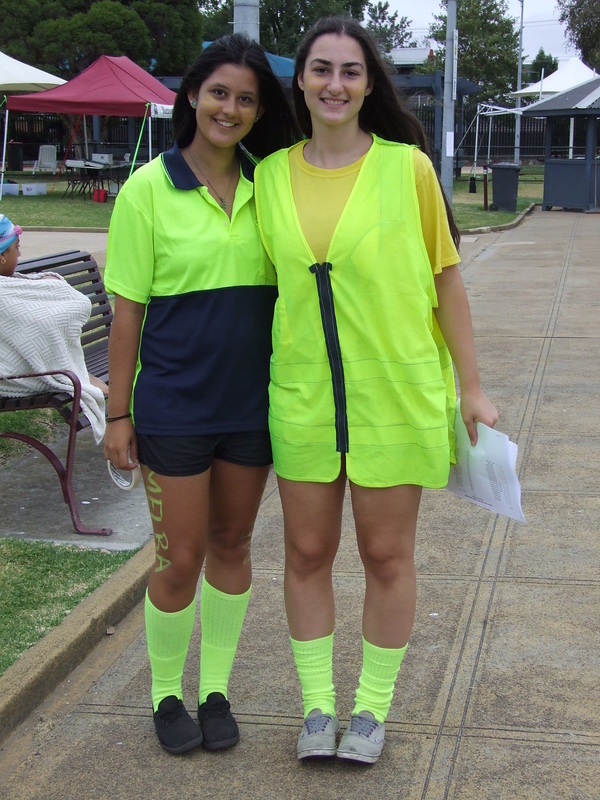 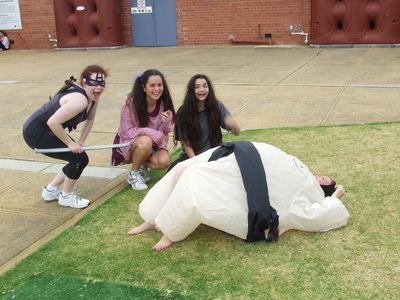 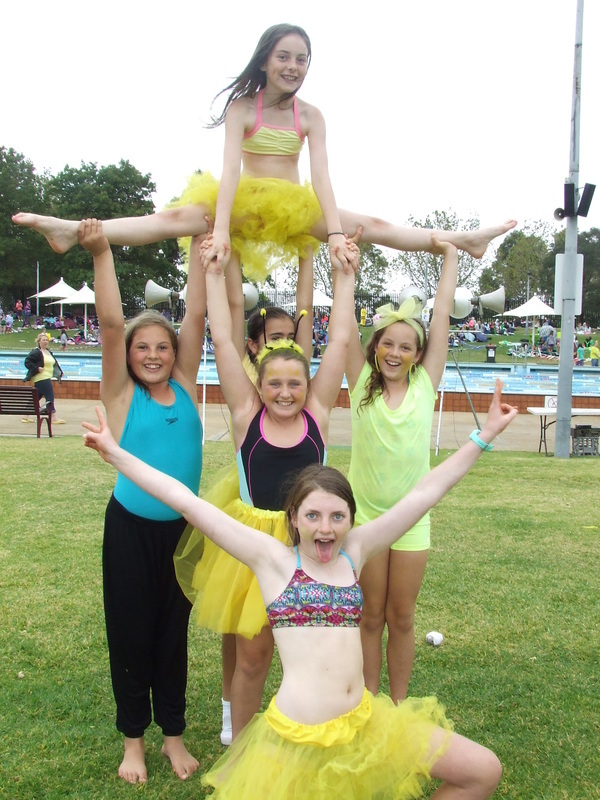 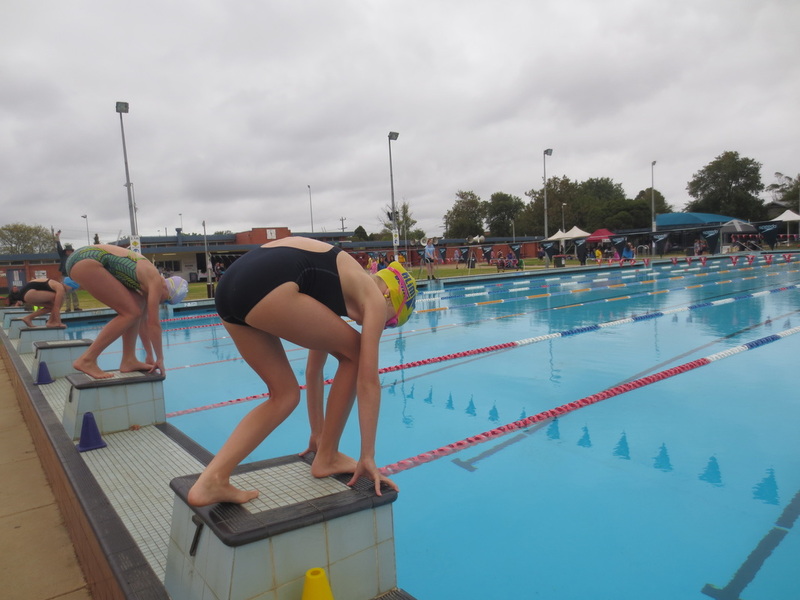 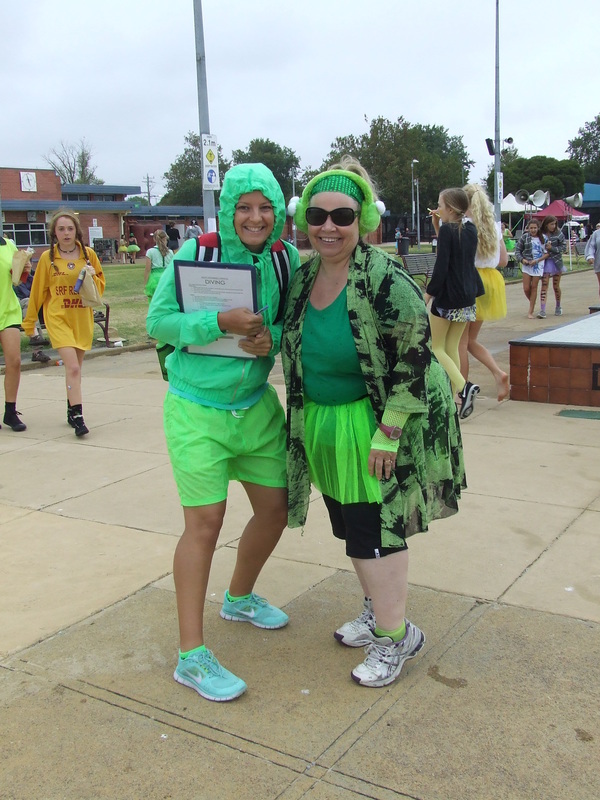 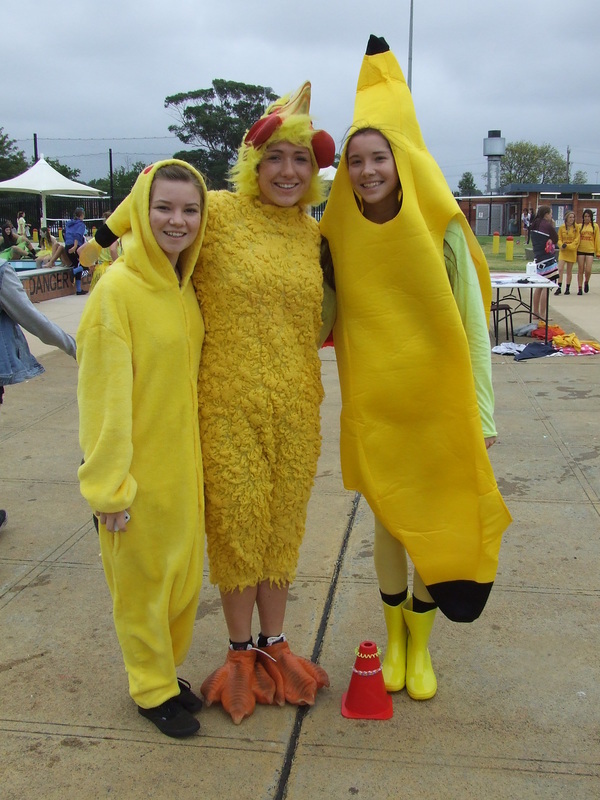 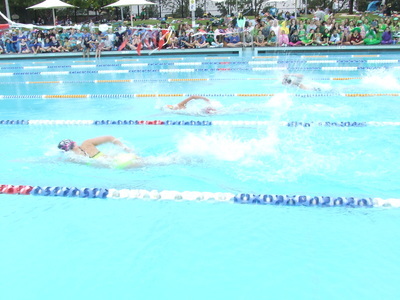 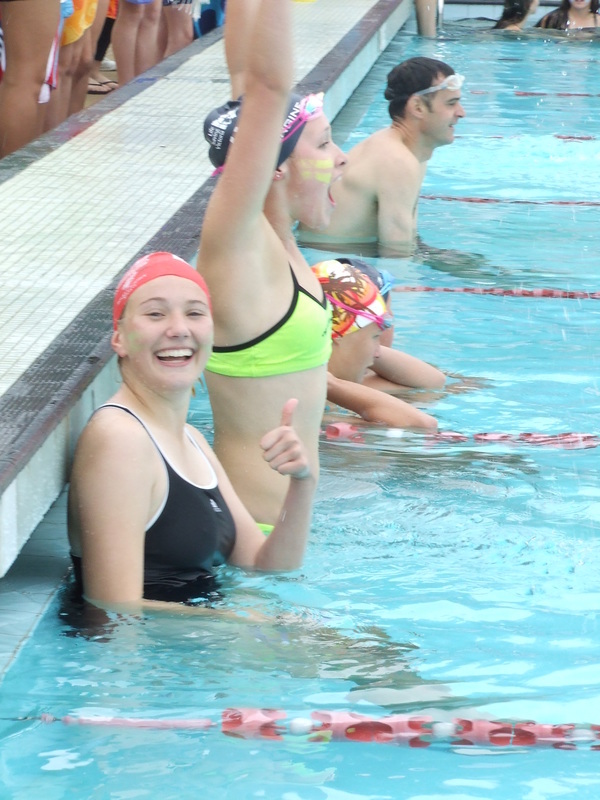 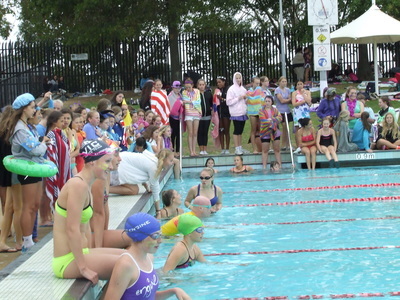 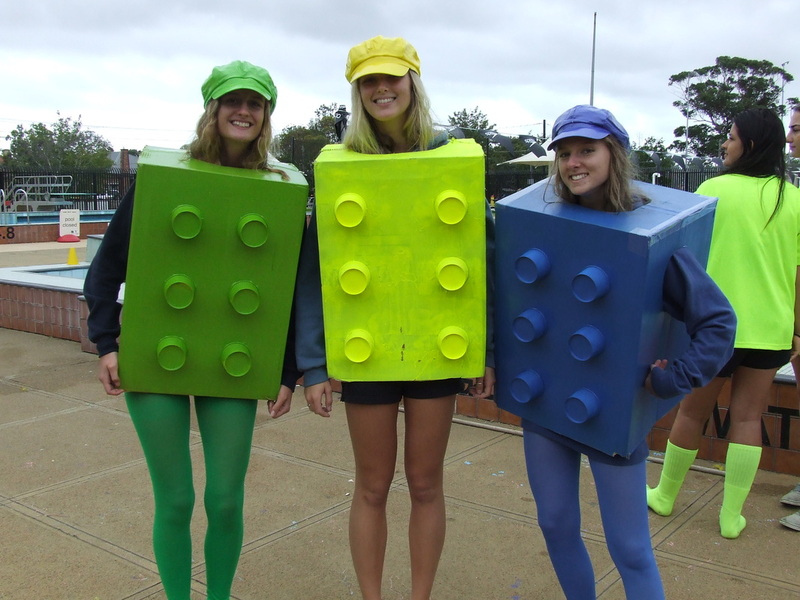 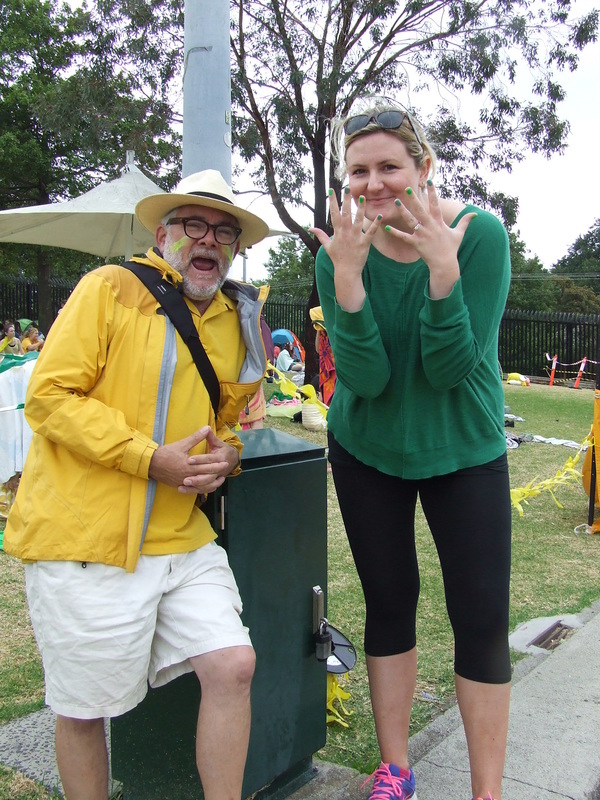 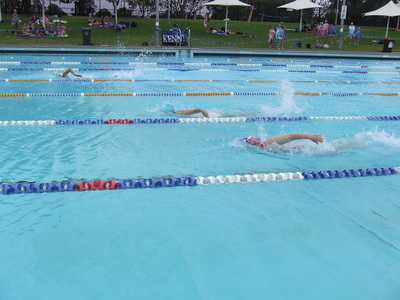 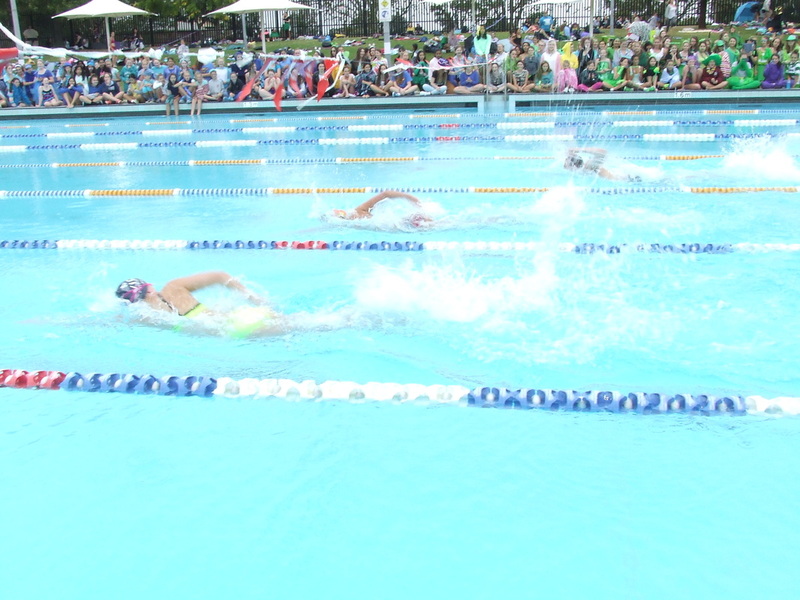 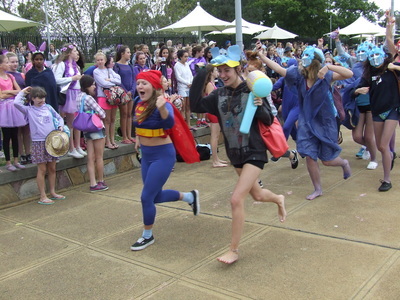 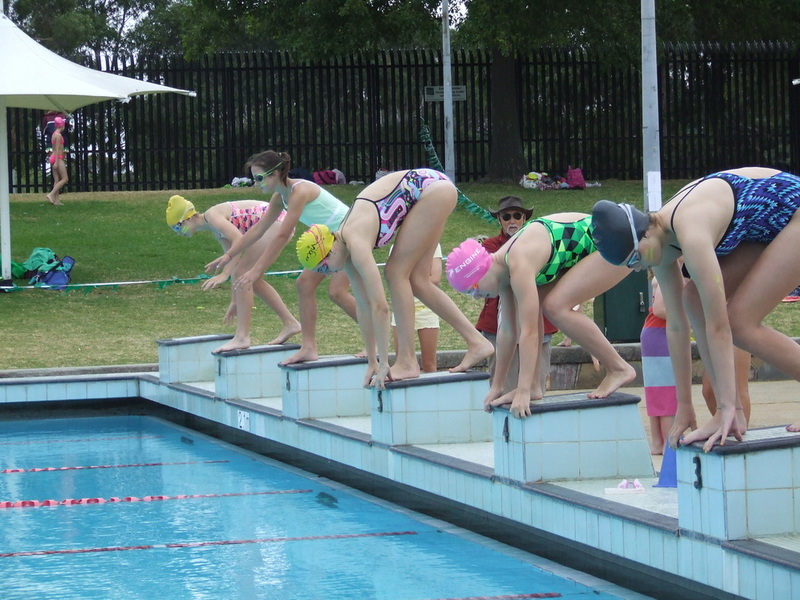 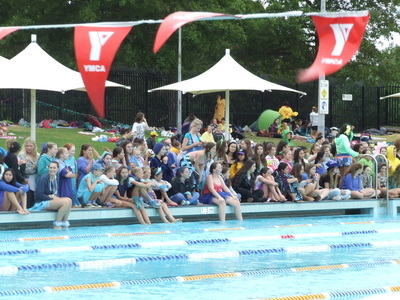 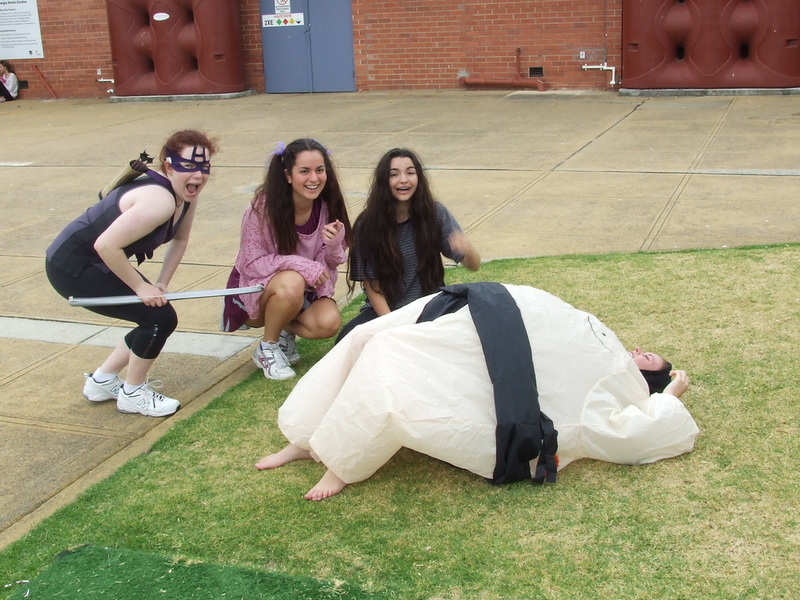 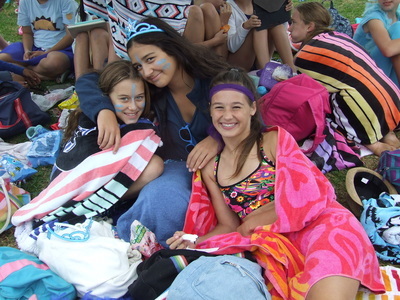 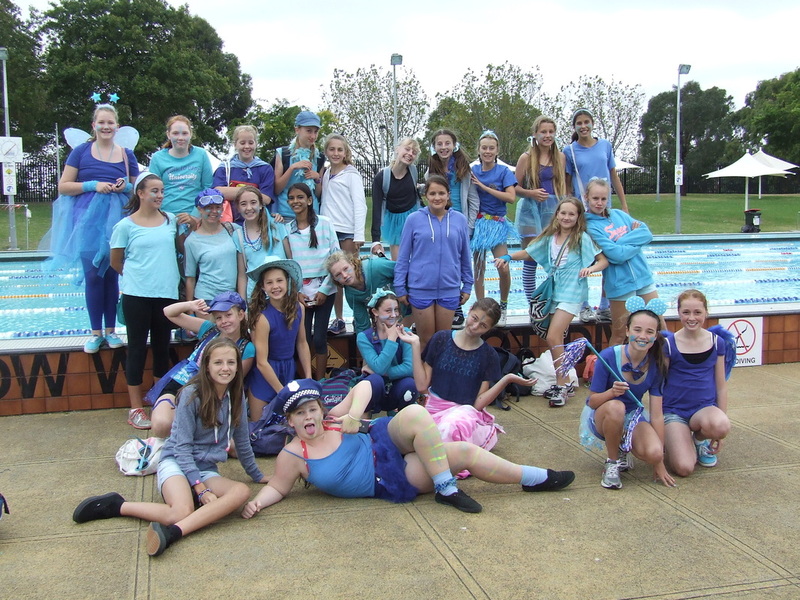 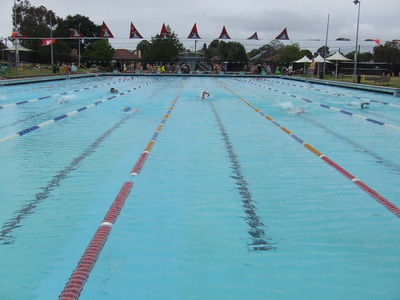 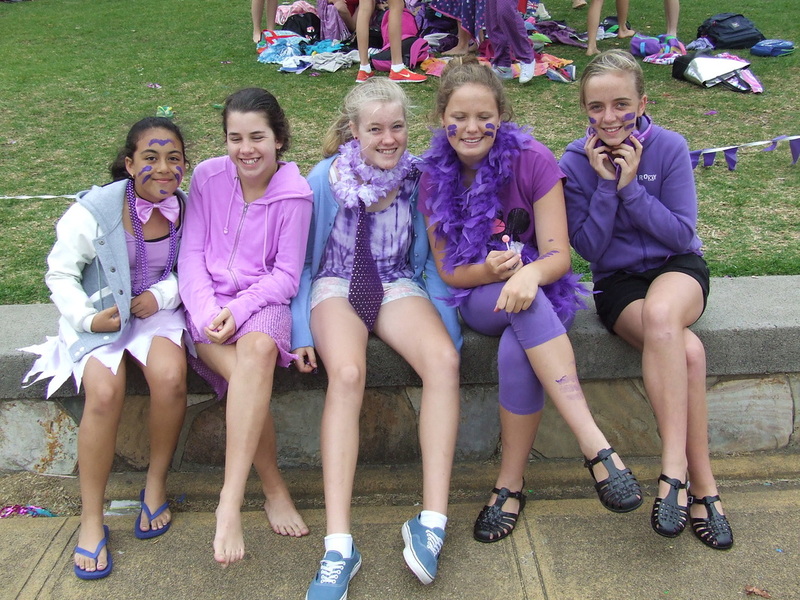 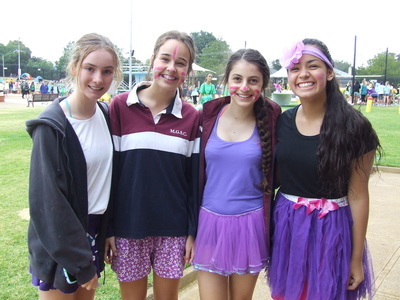 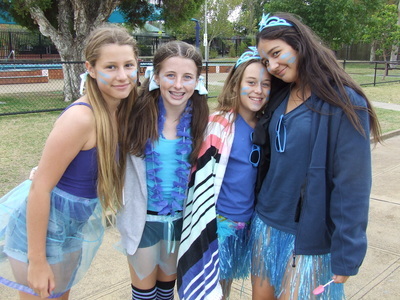 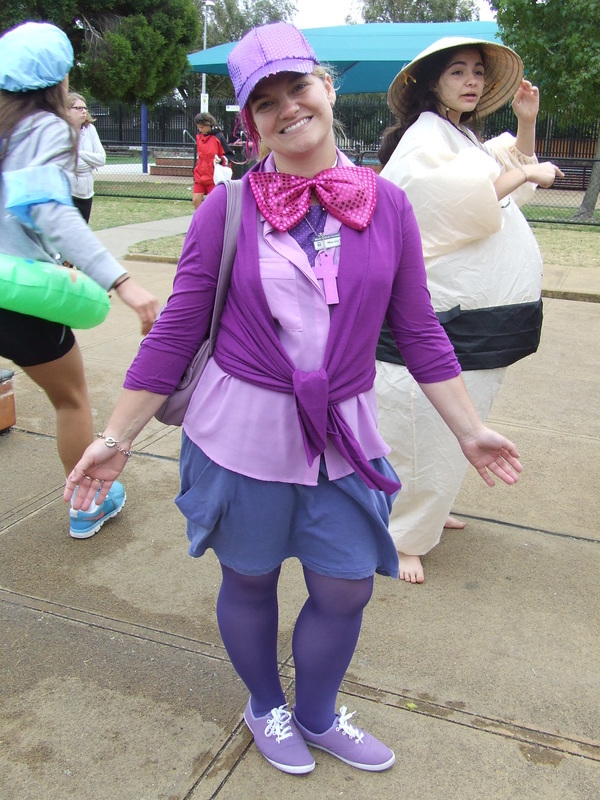 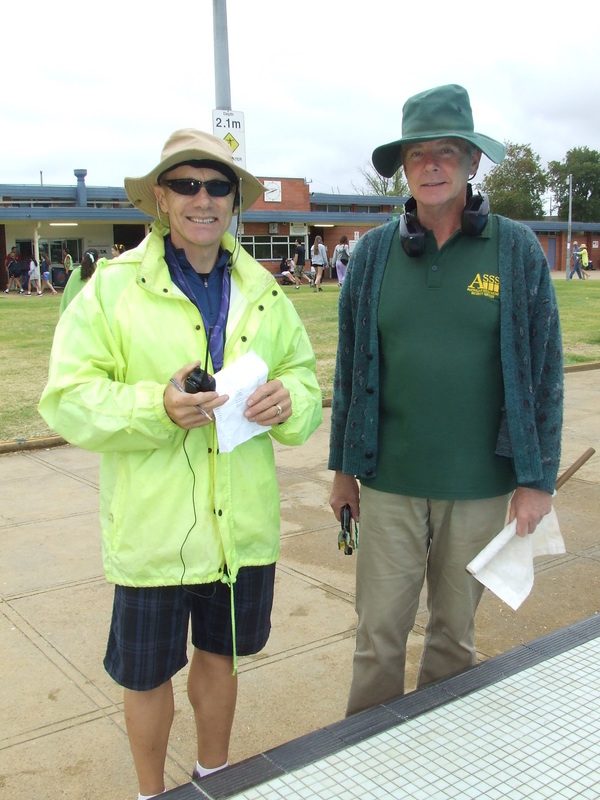 Please see below all the photos from the 2014 Swimming Carnival. Melba's dominance continued with a fifth consecutive victory, Kenny finished 2nd, and Mackellar and Jackson coming in 3rd and 4th respectively. 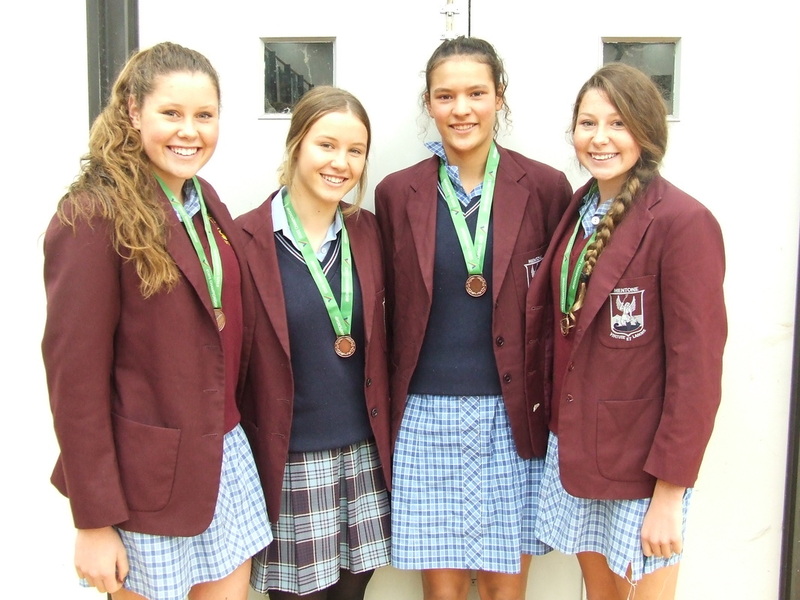 Congratulations to the Melba House Captains Kiara Wedderburn, Emily Harley, Kiele Dale, Bonnie Kelly and Sasha Long.